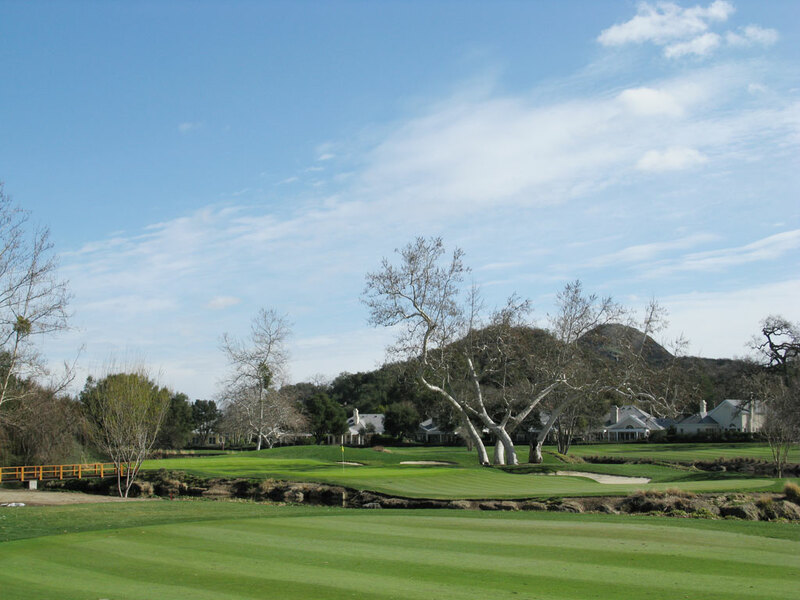 Course Website: Official Website - Visit Sherwood Country Club's official website by clicking on the link provided. 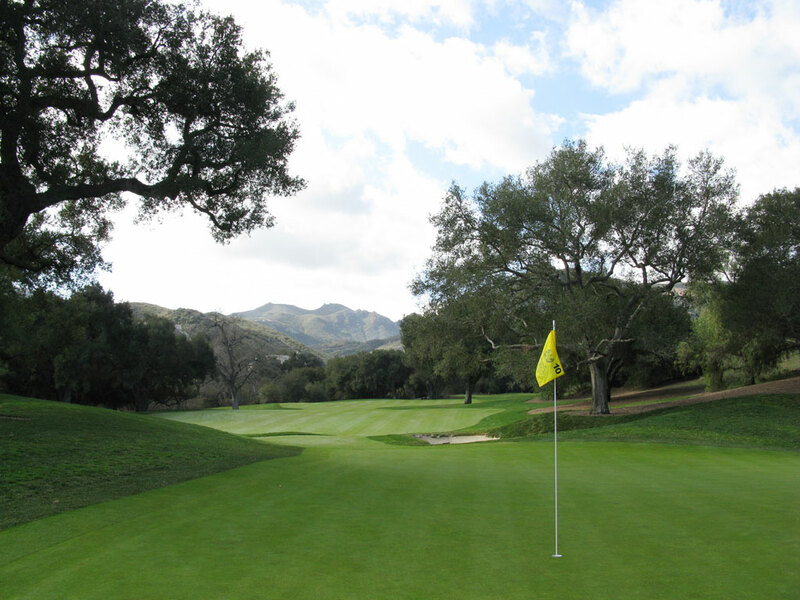 Accolades: Ranked 12th in California on Golf Course Gurus' Best in State list. 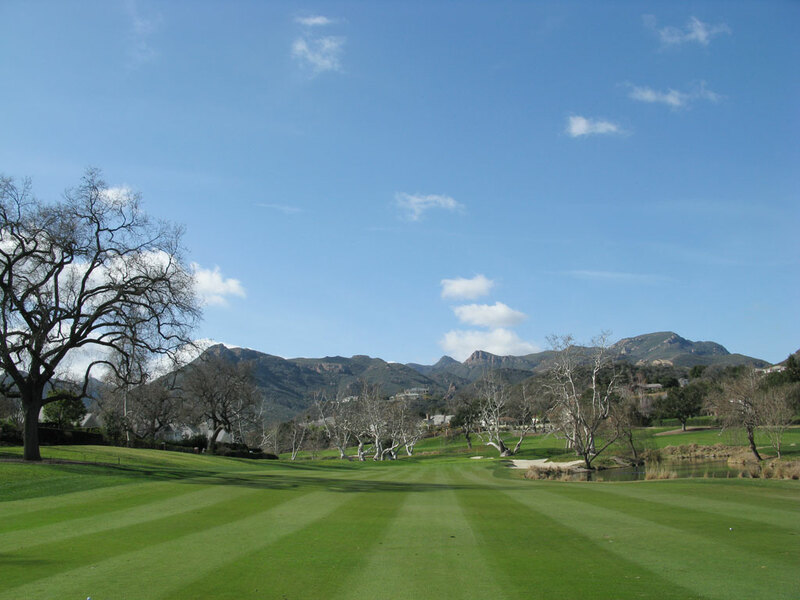 What to Expect: The Sherwood Country Club is nothing short of a spectacular course and experience. From the time you are greeted by the staff in front of the 54,000 square foot clubhouse to the moment you walk off of Nicklaus' finest finishing hole ever, your experience at Sherwood is complete first class. 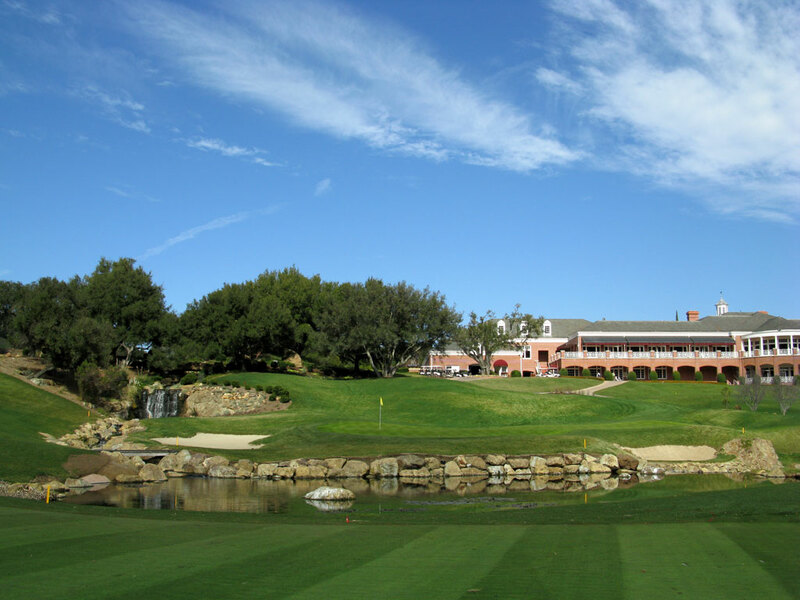 The annual host of the PGA Tour's Target World Challenge, Sherwood Country Club is a comfortable walk where you can request either a forecaddie or enjoy the full experience of having a club-carrying caddy accompany you for the round. 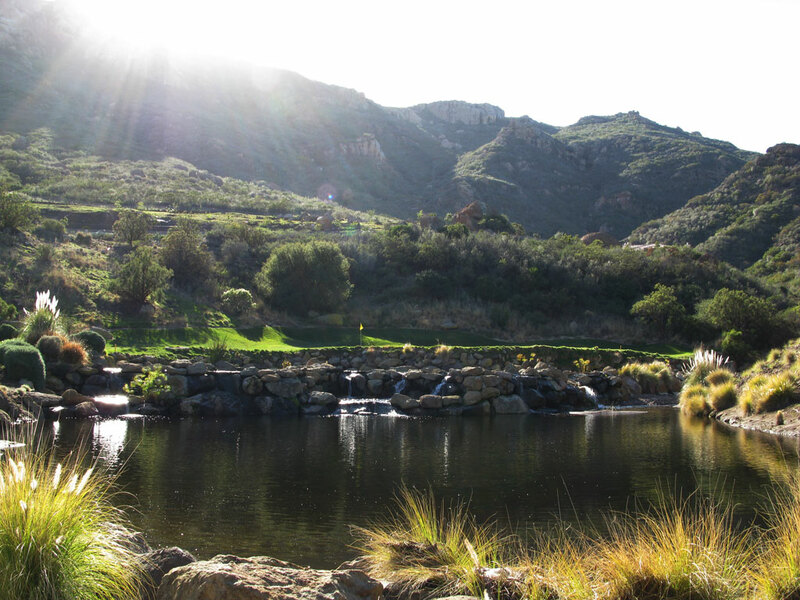 While at the course you can count on enjoying immaculate conditioning and fast greens, stunning water features, and wonderfully designed holes. Signature Hole: 6th Hole – 186 Yard Par 3 – The 6th hole is Sherwood's first of several stunning holes. 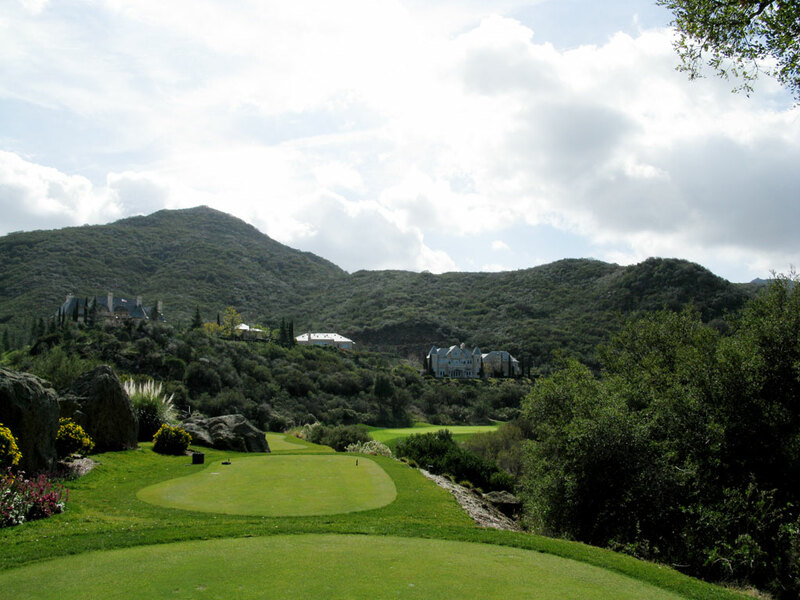 As the player walks onto the tee box, 14 waterfalls cascading through a series of seven pools are found protecting the shallow green that rests at the base of Sherwood's beautiful mountains. Since the tee shot is a forced carry the entire way to the green, hitting a pure shot with the correct club will be vital to avoid drowning your Pro V1. Best Par 3: 17th Hole – 232 Yards – I don't know why it is so fun, but I love when guys step onto a tee box and look around a bit before declaring, "We're supposed to hit that green all the way over there?!" That can be the reaction you get when you step up to Sherwood's challenging and exciting 232 yard downhill par three 17th. Unviewable from the tee, the hole actually offers a generous landing area left of the green that in angled away from the golfer. A big carry is required over a forest of trees to this sloping green that yields few pars to its challengers. Best Par 4: 18th Hole – 446 Yards – When Jack Nicklaus put this hole in he declared it the best finishing hole he had ever designed; and with good reason. The excitement of this hole is hidden from the player as a blind tee shot over a hill is required and should be placed up the left half of the fairway to facilitate the left to right slope. 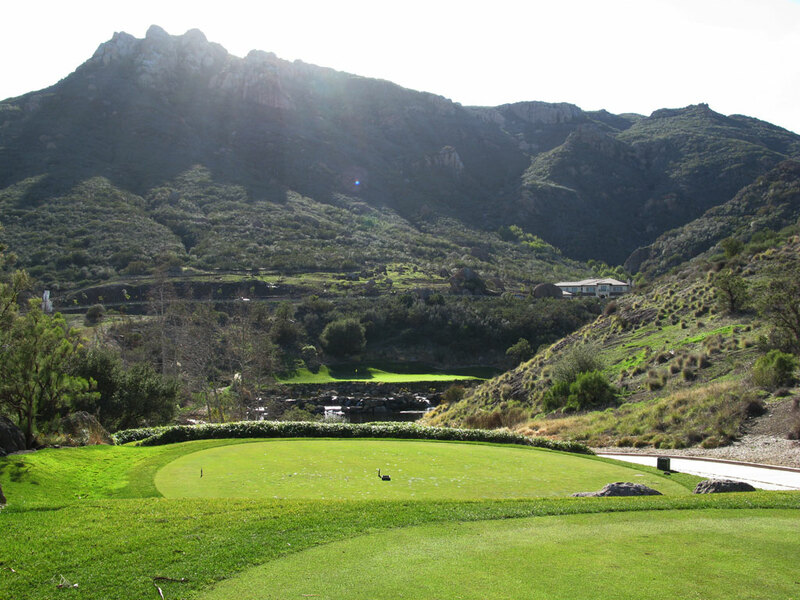 The beauty of this hole is revealed upon cresting the hill and being presented with a long approach shot to a green that is framed by a waterfall and bunker on the left, a rock wall and water across the front, and a pot bunker on the right. The multi-level green posses additional trouble is scoring par here while chips from the backside of the green filter back toward the water and bunker. It is a stunning hole and a joy to play. Best Par 5: 11th Hole – 531 Yards – The gorgeous par five 11th is an excellent hole that offers the truly daring golfer a chance to roll the dice and go for this island green in two. The shortest angle to this green is up the right side of the fairway which happens to be protected by water running along the rough as well as a fairway bunker lying in wait to catch a less than perfect tee shot. The approach shot must be played to the right side of the green since it offers the only forgiveness from a watery grave. This fantastic hole is the start of Sherwood's Amen Corner. Birdie Time: 10th Hole – 341 Yard Par 4 – In general, you don't see a lot of driveable par fours from the tips at Jack Nicklaus designed golf courses and from the tee this hole would seem to fall in line with that pattern. 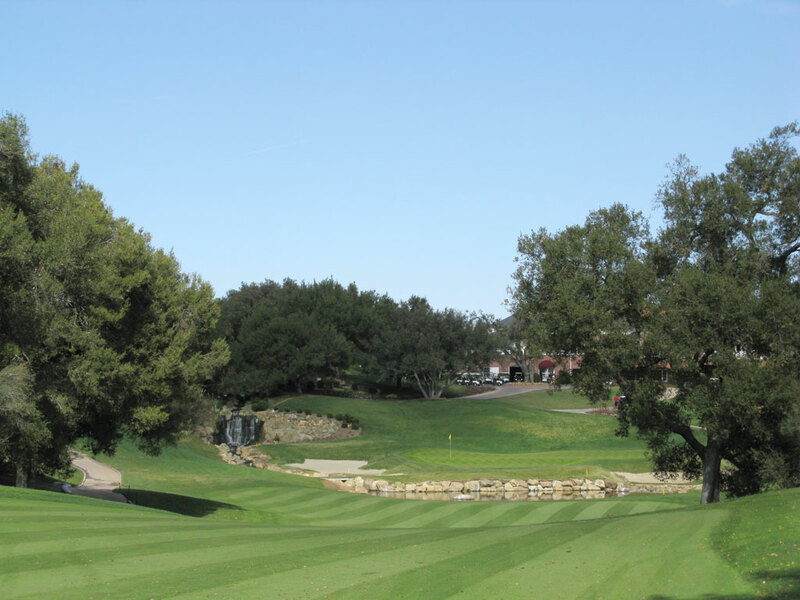 However, the par four 10th offers bigger hitters a chance to take an aggressive line over the top of the oak trees protecting the inside of the dogleg all the way up to the green. Even if you don't go for the green off the tee, a conservative tee shot will leave a simple wedge into the green and should yield a birdie putt to start the back nine. Bogey Beware: 13th Hole – 459 Yard Par 4 – Like Augusta National, Sherwood has its own version of Amen Corner and the 459 yard 13th is the final hole in that difficult stretch. Water runs the entire length of the hole down the right side while OB stakes line the left side of the hole putting a premium on the accuracy of the tee shot. 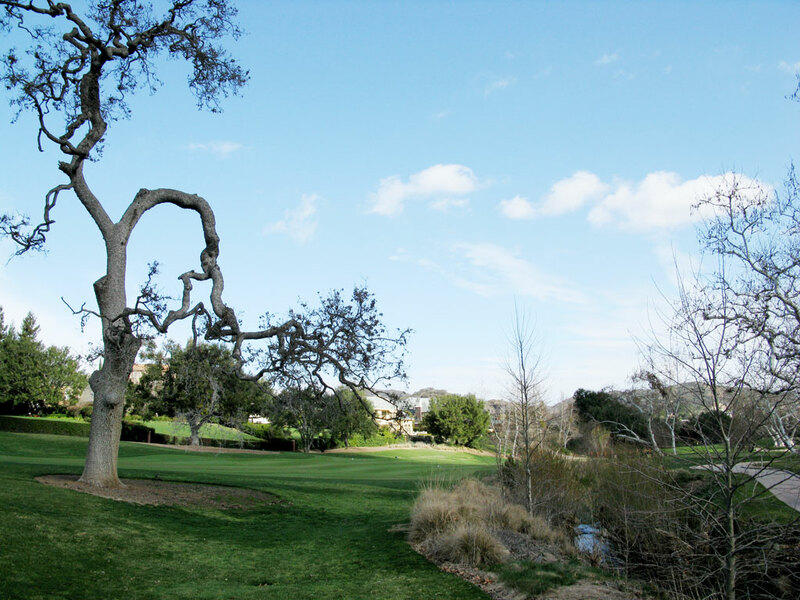 A group of sycamore trees surround the green along with a bunker that runs the right side of the putting surface and wraps around the back. Once on the green it doesn't get any easier since three putts seem to happen on this hole more often than any other at Sherwood.